Call on the Queensland Government to end the practice of locking up 10 to 13 year-old children. 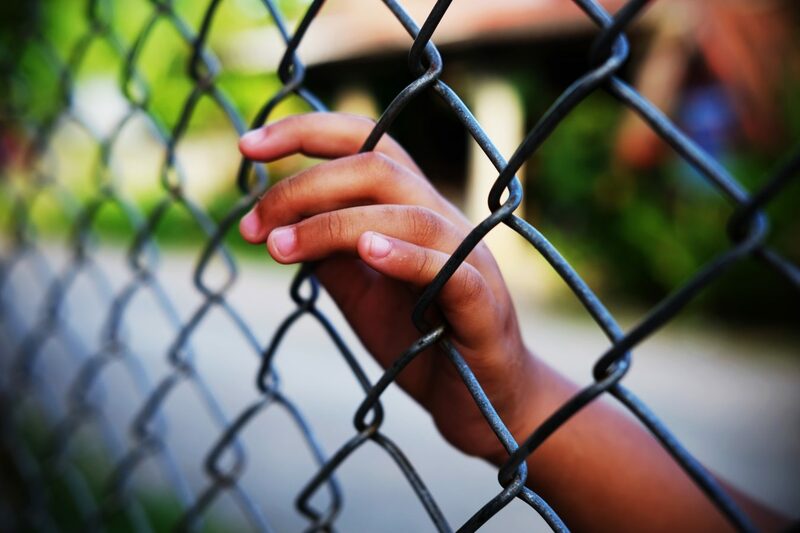 We’re calling for the Queensland Government to stop locking up children younger than 14, and instead, provide prevention programs for kids which give them the care and support they need. A recent report by former Police Commissioner Bob Atkinson recommended that the age that kids are locked up be raised to 12. Importantly, he acknowledged that the age should be eventually raised to fourteen. If we can generate enough pressure and get the evidence in front of Minister Farmer we can get support to end locking up kids younger than 14. Please email your MP today and ask them to pass on the message to Minister Farmer: end prison sentences for kids under 14.